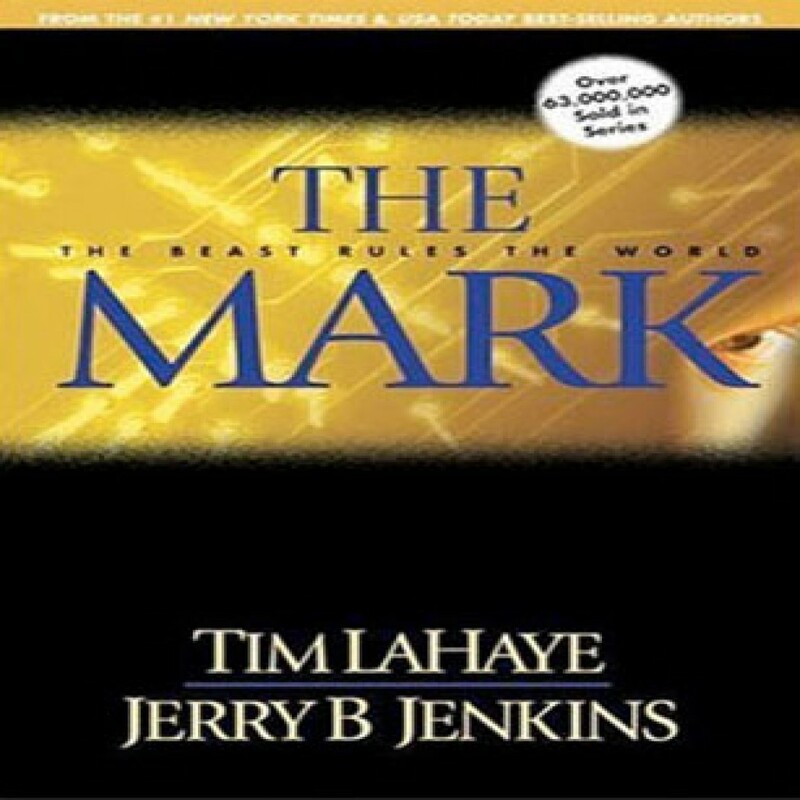 The Mark by Tim LaHaye & Jerry B. Jenkins Audiobook Download - Christian audiobooks. Try us free. Those who were left behind after the Rapture must now make a crucial decision. Each person must choose whether to receive the mark of the beast, or die. Never has faith in God been more important for the group of believers called the Tribulation Force, who now face danger on all sides.